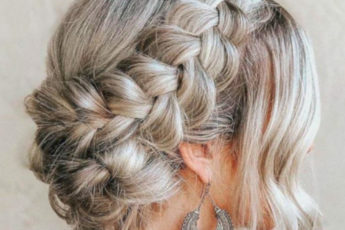 In the season where everybody wants to lighten their hair, there is a fresh innovative hair trend in sight for all those who don’t want an extreme change. 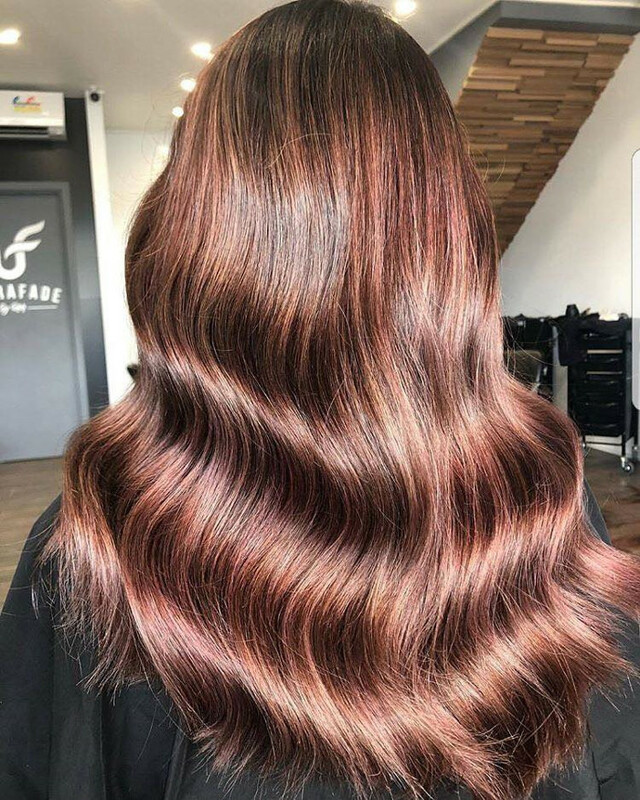 Moreover, lightning your hair can cause some damage, so if you want to avoid that and you are a brunette, the new rose brown hair trend is for you! 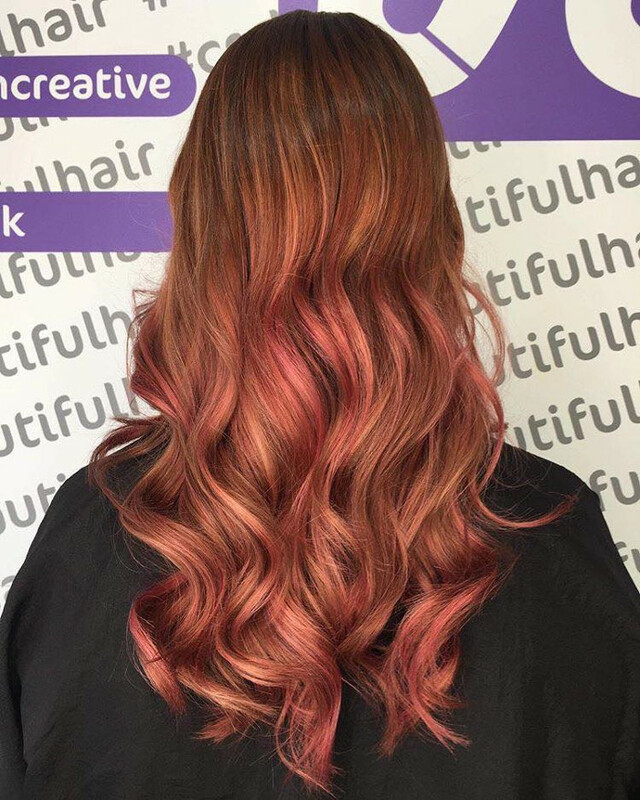 This trend is already all over Instagram, so there is plenty of inspiration on how to rock soft rose brown dye job. 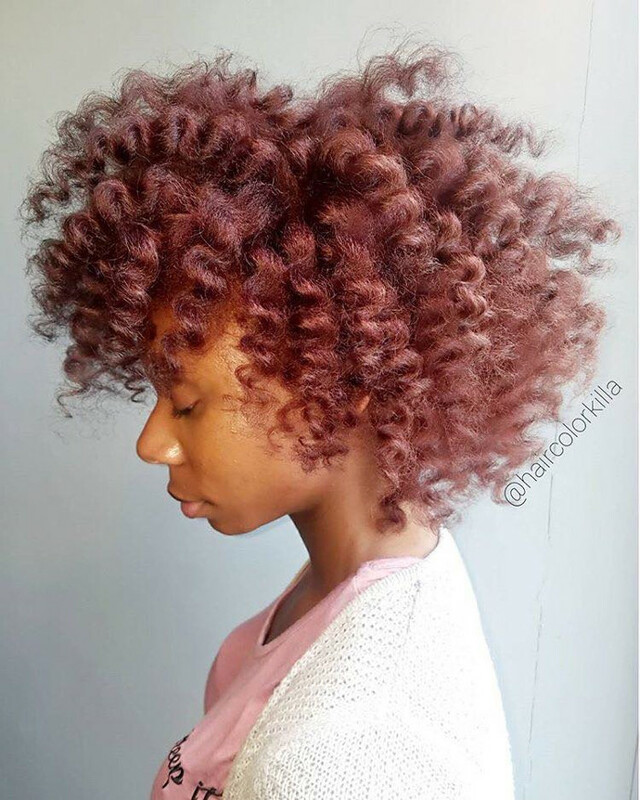 The rose brown trend comes as a dark twin of the infamous rose gold hair. In order to get rose gold mane, you have to lighten your hair first. Luckily this new trend offers an effortless solution for those with darker hair color. 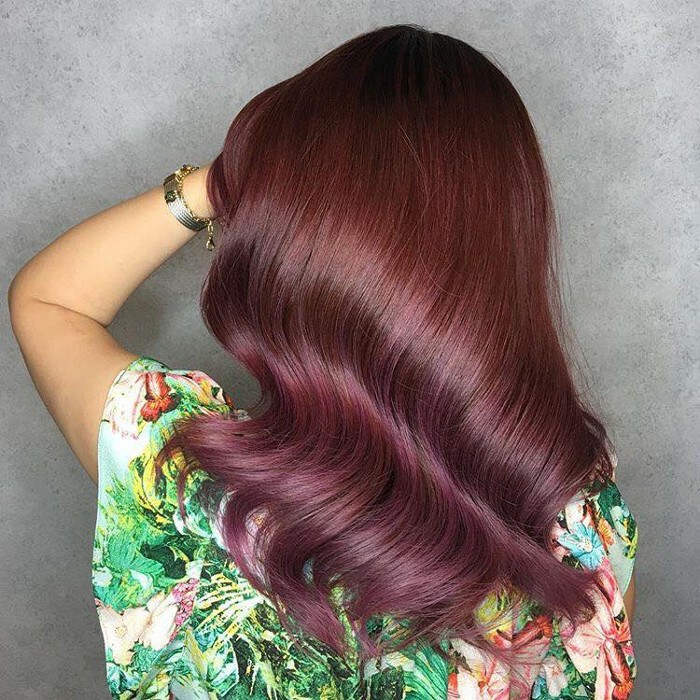 This look includes purply-red and rose highlights done on brown hair. The rose brown hair is perfect for those who have light brown hair. Orange or red undertones are a big plus! Anyway, there isn’t a single reason to worry even if your hair color is very dark. 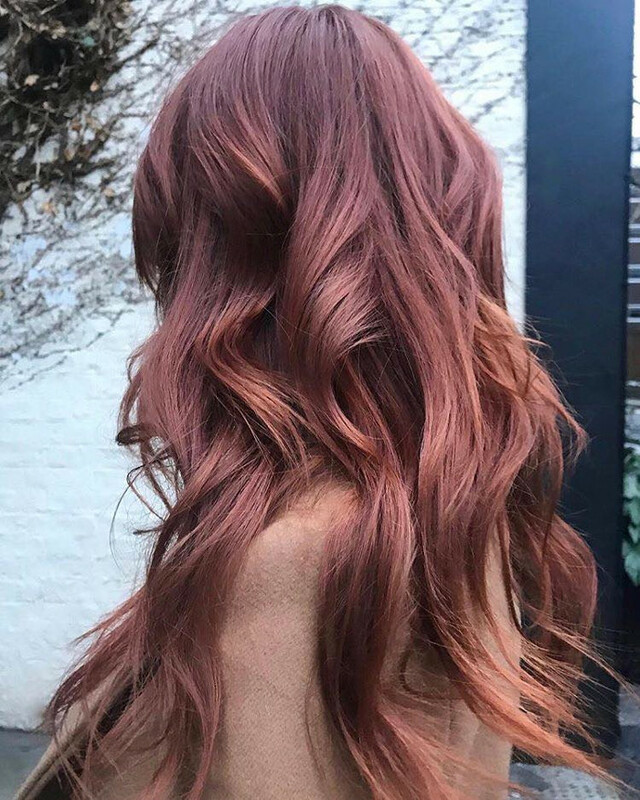 The London-based colorist Josh Wood told Refinery 29 that you can achieve the rose brown look by adding balayage just to the ends of your hair. 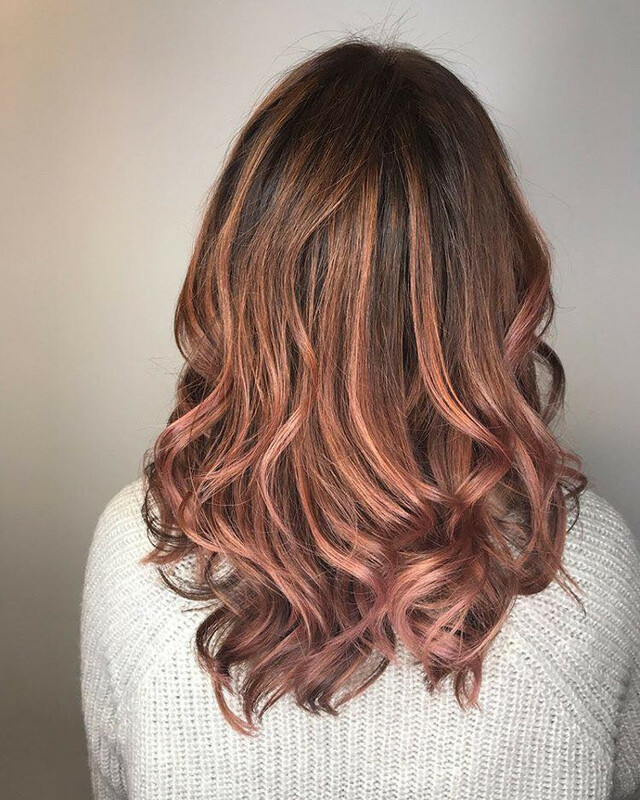 Wood covers the light balayage with rose tones for a more intense effect. One of the first who suggested the rose brown hair for spring was the Australian hairstylist Thi Thao Tu. 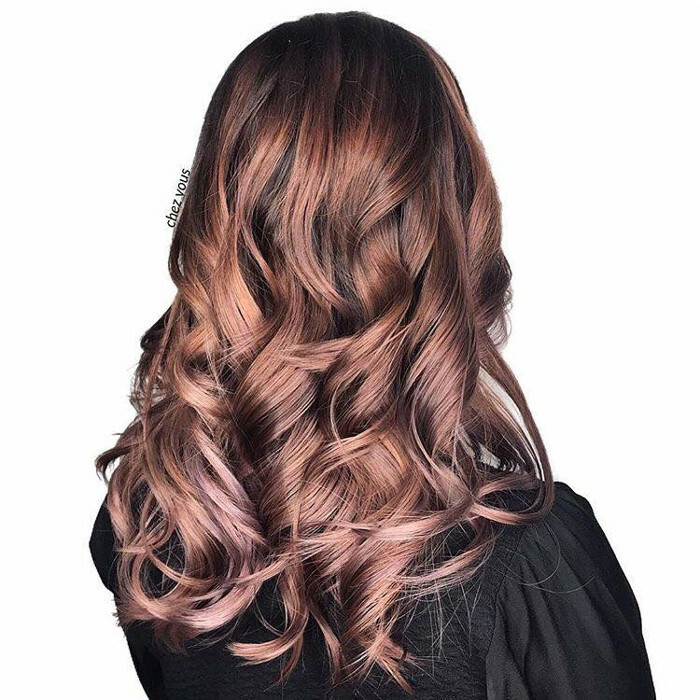 The hair pro shared a photo of an astonishing hair color mix of brown and rose shades with a glossy effect. The internet immediately fell in love with this combo. Instead of getting the classic honey-hued, bronde or blonde balayage, you can now turn your hair into a bed of roses. This is a soft look that will give a dimension and glossy finish to every brunette out there looking for a subtle hair color transformation. Since these tones are just laying on the surface of your brown hair, you need to make sure you use products that will help them last longer. To prolong the life of the rose brown hair color, Josh Wood suggested a few things you can do. A color-safe hydrating mask once a week together with shampoo and conditioner specifically for protecting brunette tones are a must. As you can see, this spring-ready hair color is not a high-maintenance one. 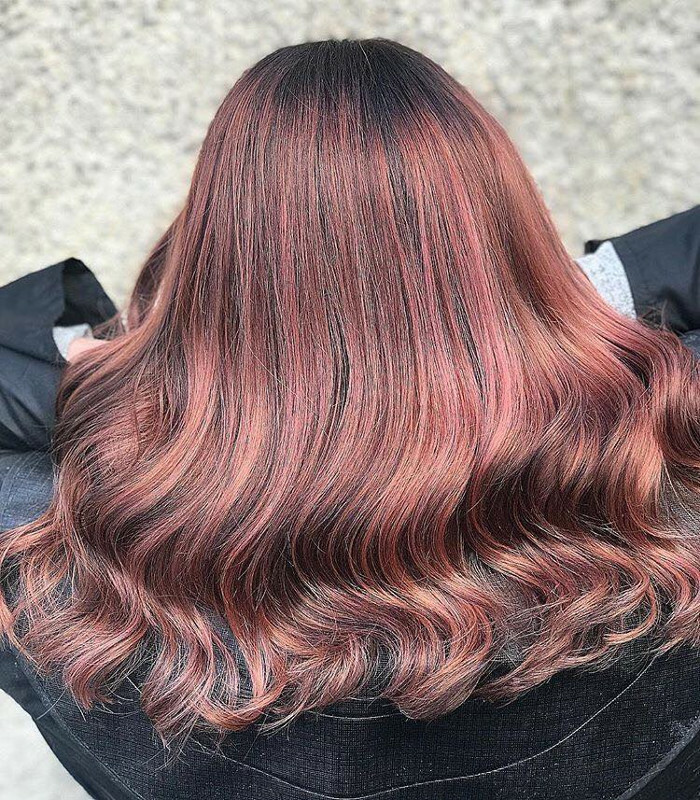 If you are a brunette looking for a fun risk-free hair change, the rose brown color is waiting for you to schedule your next salon visit!